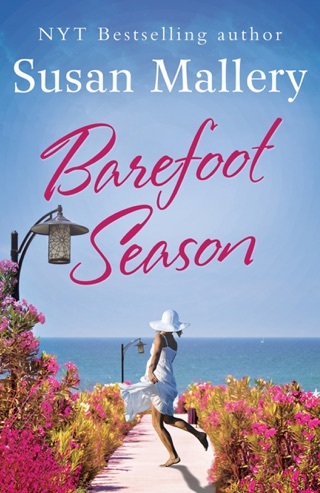 New York Times bestselling author Susan Mallery’s prose has been called “gritty and magical” and “luscious and provocative” (Publishers Weekly). 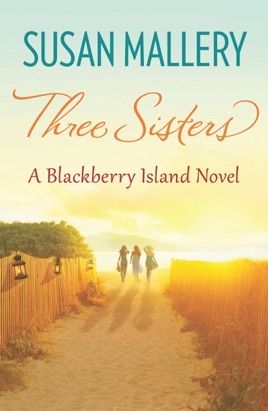 Now she returns to Blackberry Island with the story of three women whose friendship will change their lives forever. 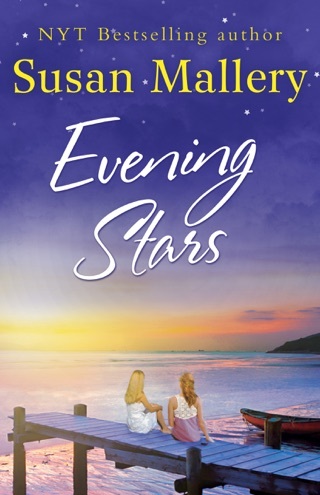 After Andi Gordon is jilted at the altar, she makes the most impetuous decision of her life – buying one of the famed Three Sisters Queen Anne houses on Blackberry Island. Now the proud-ish owner of the ugly duckling of the trio, she plans to open her own pediatric office on the first floor, just as soon as her hunky contractor completes the work. Andi’s new future may be coming together, but the truth is she’s just as badly in need of a major renovation as her house. When Deanna Phillips confronts her husband about a suspected affair, she opens up a Pandora’s Box of unhappiness. And he claims that she is the problem. The terrible thing is, he’s right. In her quest to be the perfect woman, she’s lost herself, and she’s in danger of losing her entire family if things don’t change.